The National Institute of Standards and Technology (NIST) updated their security recommendations recently and no longer recommend using a password, but instead a passphrase. This passphrase will be a short sentence (minimum of 12 characters) that will be memorable, but not easy to guess. NIST also recommends not updating or changing that passphrase UNLESS YOU HAVE BEEN COMPROMISED. TMC will not know what your passphrase is, so it is important you make it secure but memorable. 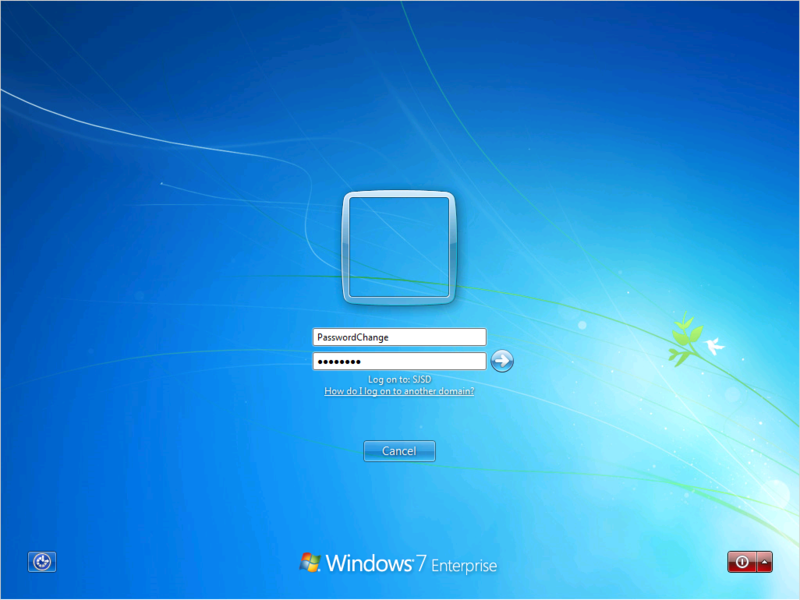 Changing this password will also change your SchoolWires, email, Google Apps, PowerSchool and Wifi. You MUST connected the the SJSD network to perform this task. It will not work from home. If you are using an Apple computer, you should see a green triangle in the upper right hand corner. Once you click on the green triangle, you should have the option to change your password. If you do not, you will need to sign in. The username is your firstlastname and the password is your current password. Once you are signed in you will see a countdown clock and noted above. You should now have the ability to change your password. First log out of your PC if required. You must be at the CTL ALT Del to log on screen. Enter your old password, then enter your new password twice. Be sure to adhere to the password requirements mentioned above. 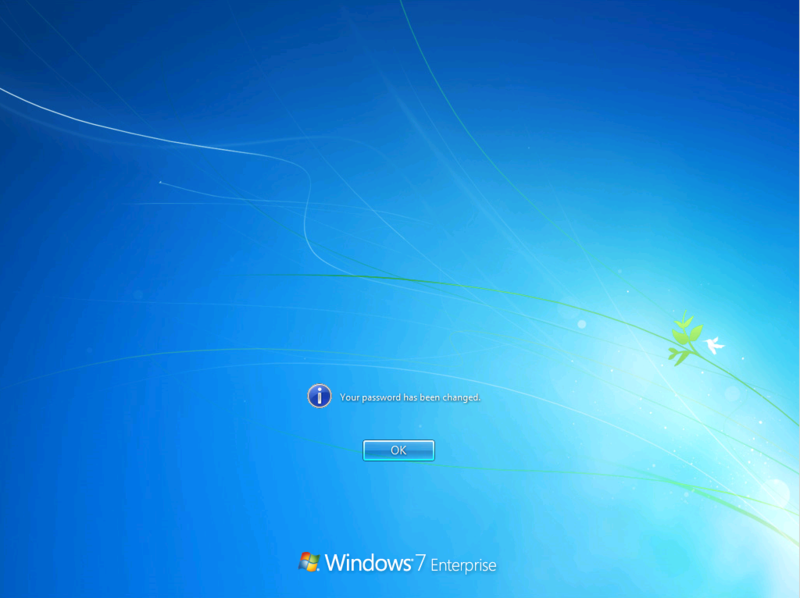 This screen verifies you have successfully changed your password. Click ok to continue logging on. When you are logged in and want to change your password early, you can do alt+ctrl+delete. This will bring up a new menu screen. 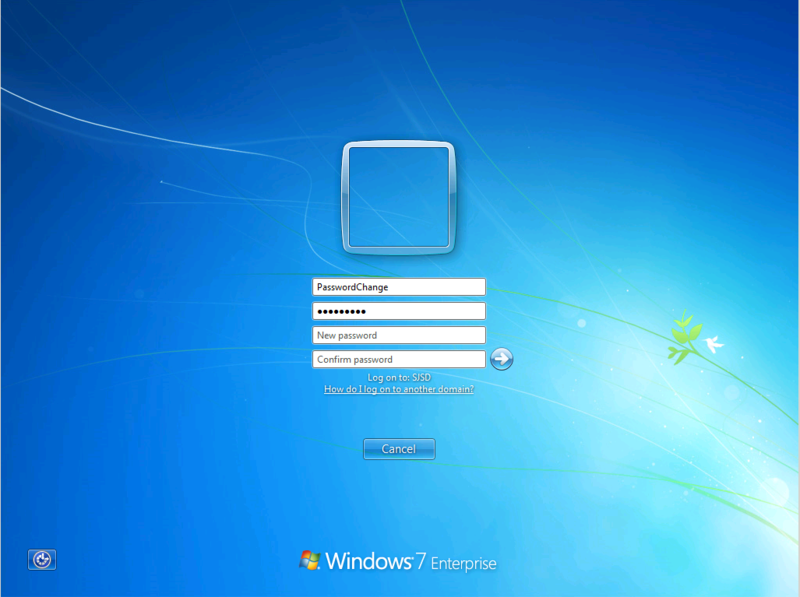 Select "Change Password" and set up your new password.